The Aberdeen Group quotes 87% of top-performing firms as using a Marketing Automation platform. These companies see marketing contribute more to the sales pipeline and an overall 14% growth in marketing revenue in comparison to those who do not use marketing automation. So what actually is it and why do you need it? Each of these features are invaluable in B2B lead generation; nurturing and sales pipeline growth. But by collating each of these familiar features in a singular platform you are able to drive efficiency, increase revenue and create a much more powerful marketing team empowered to scale your direct and digital marketing strategy in a sustainable way. Aside from these overall benefits here are 7 in depth reasons to consider a Marketing Automation tool. There are a lot of things to consider in a multi-channel B2B lead generation campaign and trying to achieving them all in individual tools can be cause for a headache. A marketing automation tool solves this problem by combining your marketing efforts into a central point for greater control and integration. 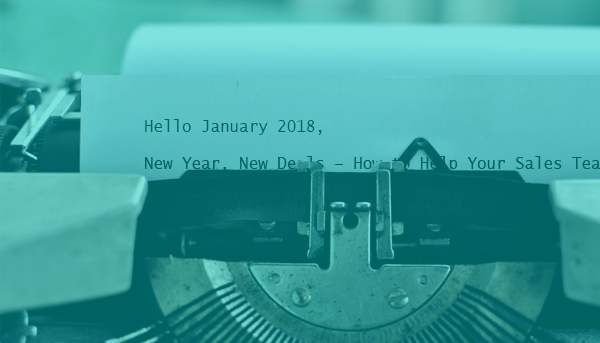 As Marketing Automation often includes a calendar management tool, this ensures that your marketing team keep to schedule and nothing gets in the way of getting your content out in front of your buying market. By combining your disparate tools into a central point you are able to view information from multiple channels simultaneously for better analysis and interpretation. With this cross-channel analysis you are better able to track prospects as they engage with your marketing efforts, allowing you to monitor progress in your campaigns. Inbound marketing for lead generation relies on creating compelling content. 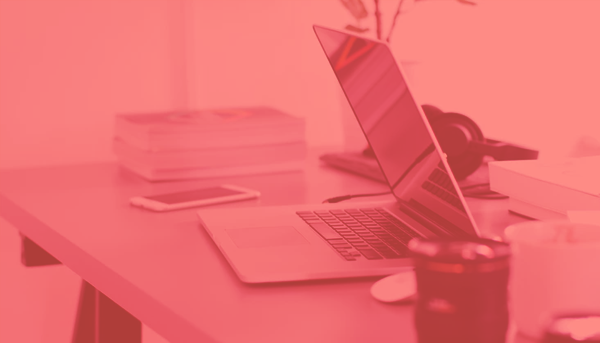 With a marketing automation tool, you can create, optimise, publish, and analyse each piece of created content while also facilitating its integration with other aspects of the campaign. Social media strategy is growing in importance to B2B lead generation for building and nurturing relationships. By incorporating your social tools into your automation platform you will be able to better monitor and engage with the conversations concerning your organisation and industry. While also being able to track and analyse the number of visitors you receive from social channels. Keep track of your prospects and monitor when they visit a web page, click a CTA and which keywords and topics they are interested in with a marketing automation tool. This information can be drawn across the platform and used to personalise and encourage further engagement as you customise their interactions with your company. Website design isn’t just about aesthetics. It must look professional, but also serve a purpose for b2b lead generation. 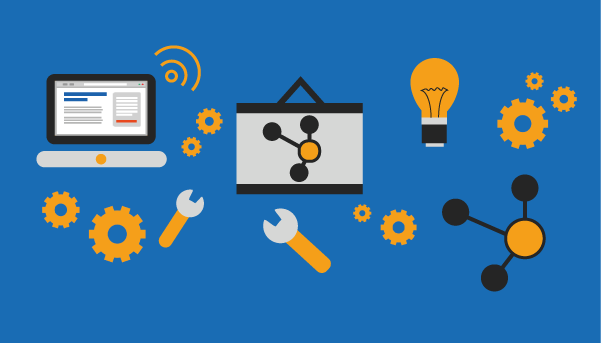 Manage your website and all of your content with a marketing automation platform. It allows for the easy building, editing of web pages making sure each of your pages is optimisation for SEO and load times. 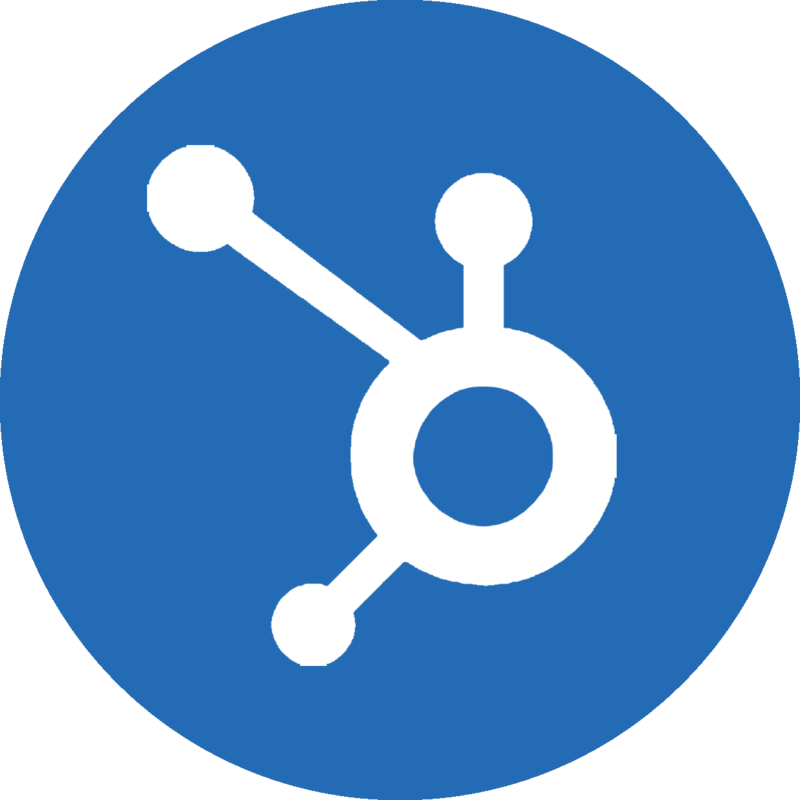 By integrating your marketing automation platform with your sales tools - such as Salesforce.com – allows you to provide both departments with instant access to lead information. This increased transparency between the two departments means that as a prospect moves through the stages of the buyers journey they information is continually being collected and it is understood with who the responsibility for their furthered conversion lies. While it is possible to manage each of these marketing processes across individual tools but with these benefits of an automation tool – why would you want to? 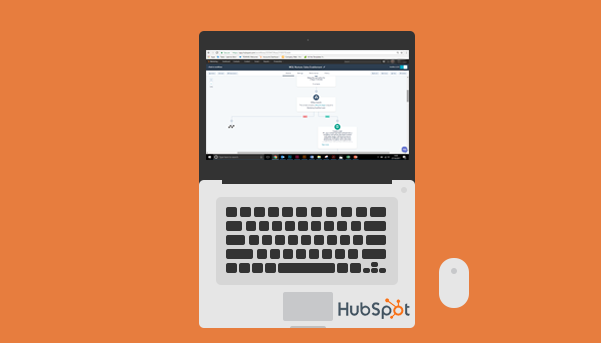 The HubSpot sales and marketing platform is designed to support lead generation, nurturing and ongoing pipeline growth. As a HubSpot Gold Partner Agency, INCo is able to use each aspect of the automation tool to design direct and digital lead generation campaigns to attract, convert, close, and delight prospects for the IT and professional services industries. INCo has found that that using HubSpot we are much better positioned to drive ROI and efficiency in the lead generation marketing efforts.